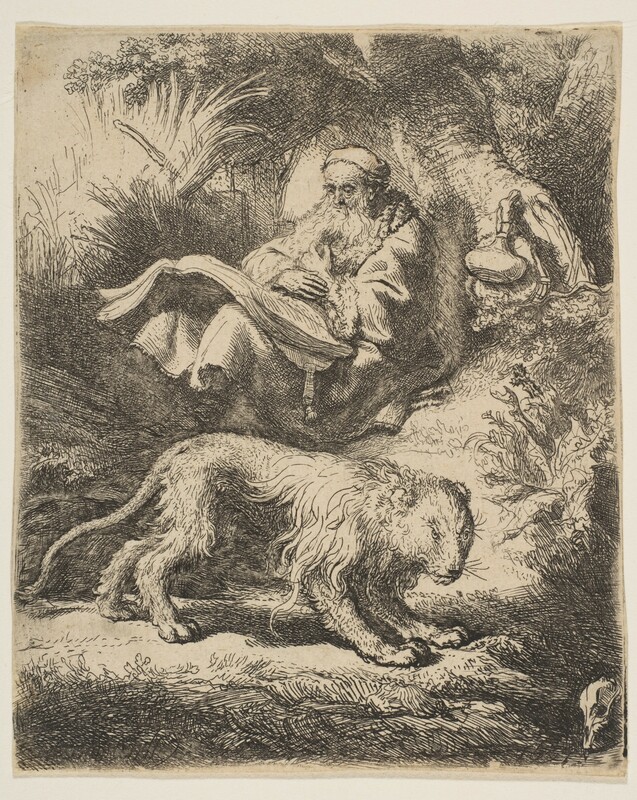 “Rembrandt (Rembrandt van Rijn) | St. Jerome Reading | The Met.” The Metropolitan Museum of Art, i.e. The Met Museum. Accessed March 1, 2019. https://www.metmuseum.org/art/collection/search/334627. Search newspapers for historical information, reviews, obituaries, and more.